We have all been there. We have great plans to once and for all “Get healthy,” “lose weight,” “have family dinners at home,” etc. But, for some reason, we fail. We get tired from a long day at work. The kids are screaming and are hungry. Its “easier” to pick something up at the drive-thru then stopping by the grocery store for items to cook. So what are you supposed to do? Keep failing? Absolutely not! The key here is planning. 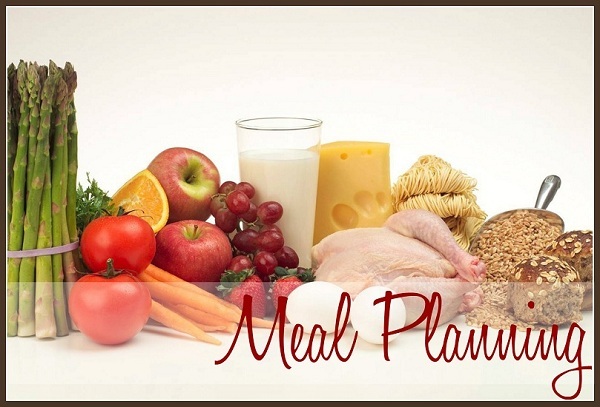 There are several reasons why meal planning is so awesome… and effective! Planning SAVES MONEY! We aren’t buying things we don’t need and we aren’t tempted to eat out (which can cost half your weeks grocery bill for a family of four!). It Saves time! No need to question each day what to make for dinner that evening and no need to run to the store multiple times during the week! You have it all laid out for you! One plan, one trip to the store and done! Improves nutrition for the Family! 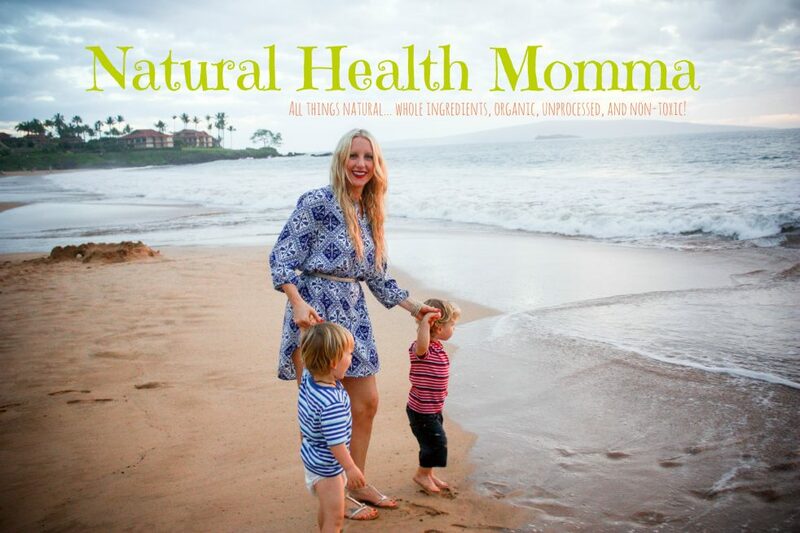 You can plan healthy and nourishing meals for your family. You will have all the ingredients you need on hand, which will help increase the consumptions of fruits and vegetables, by making easy side dishes and salads to accompany the main dish. Strengthens the Family. Families who eat together stay together. Sit down and talk. Enjoy a family meal with no technology. Build your relationships. I have tried several “official” methods of meal planning in the past, but to be honest, they haven’t worked for me. We have staples we eat every week, we try to eat in season, and buy whats on sale. So using a master list is just too time consuming and EXPENSIVE! I don’t have hours to do my shopping each week, I like to be in and out of the store (I’m shopping between nap time here). I also really like simple dishes. When I do try sometime new, I look for the least amount of ingredients possible (is it just me?). Time is everything. So think about your family favorites add them to the list. Plan to make extra for leftovers, so you can pack them for lunches. Shop for fruit, veggies, dried fruits, nuts, string cheese, natural beef jerky and natural yogurt for easy snacks to have on hand. Also, plan on making a few Homemade Snacks for the week! I know couponing is big right now, but I do NOT coupon for food or anything for that matter. I have found that the only coupons are for highly processed, sugar filled foods that do nothing for us, but actually harm our bodies. So tread lightly there and make sure you are reading ingredients of the things you are buying. I am super excited because I have created a FREE TEMPLATE for you to download! Check out this easy guide to help make your weeks not only easier, but HEALTHIER! I am so bad at meal planning! I really need to make a better effort- thanks for the printable 🙂 This has been a big week for your recipes at our place! Chia muffins, Shea body lotion, creamsicles and sweet potato fries. I love pepper steak, so I can’t wait to try that! I’m flying with the twins again in a week (on my own this time- yikes!!!) So I’ll be making more of your fruit leather for the trip! Do you have any other portable snack recipes that aren’t messy??? How did the body butter turn out? Our favorite portable non-messy snacks are also larabars, which the recipe are on here and/or dried fruit and nuts. They are now LOVING cashews too! The body butter turned out great! Mine was really yellow though – the shea butter was yellow so it made the whole thing yellow while yours looked white! Love the consistency though 🙂 Oh, I also started dry brushing this week and my skin already feels so much smoother! My two don’t love nuts, but they do love dried fruit, so I’ll be taking some of that for sure! Hadn’t thought of larabars, mine are always really sticky, maybe I just need more cashews! We are flying to Florida, so it’s kind of long, but hopefully at least for the flight there they’ll sleep since it’s overnight. They’ve flown a lot and are always great, so hopefully won’t break the trend the first time I’m alone with them! Can’t believe they’re old enough to need their own seats now! Pingback: Real Food and Natural Health Challenge for the New Year!